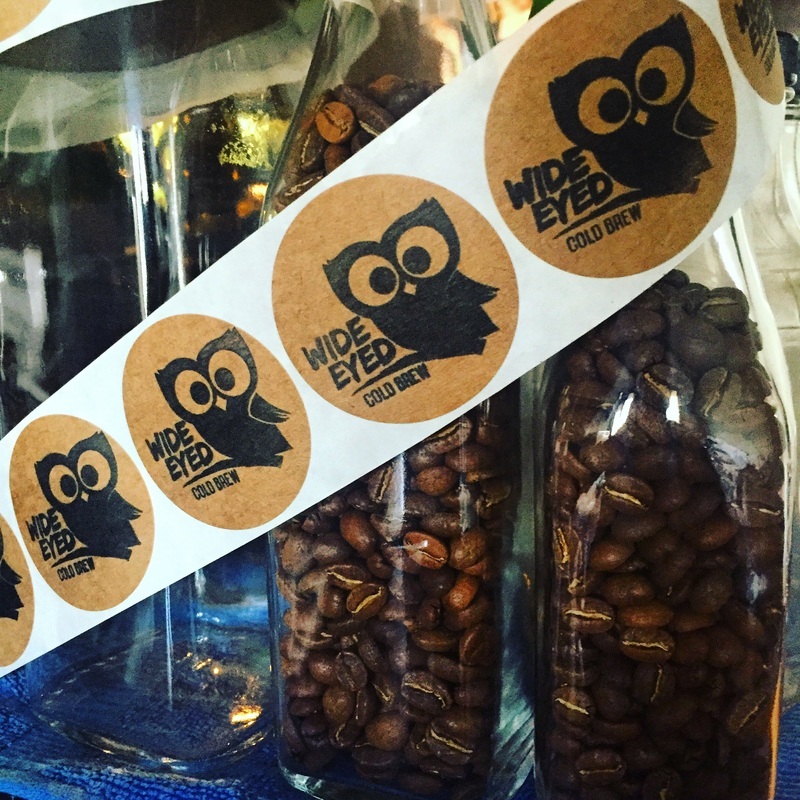 Wide Eyed is brewed using custom blends from small, local roasters to ensure freshness. Two of our signature products combine these custom blends with a unique spice mixture to provide an exotic start to your day. 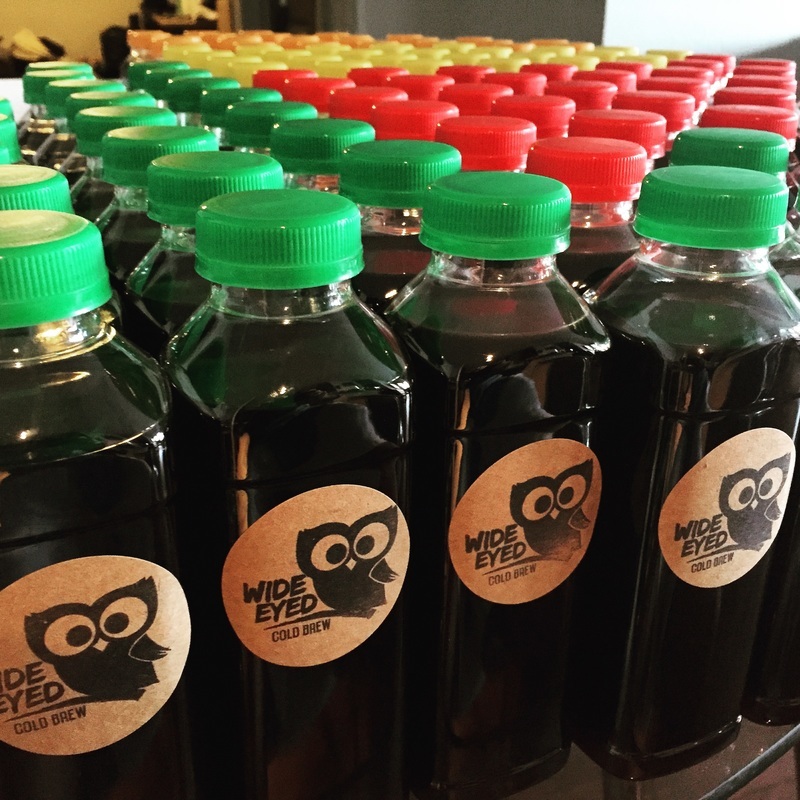 ​﻿Wide Eyed is a project from Coffee Lovers for Coffee Lovers. 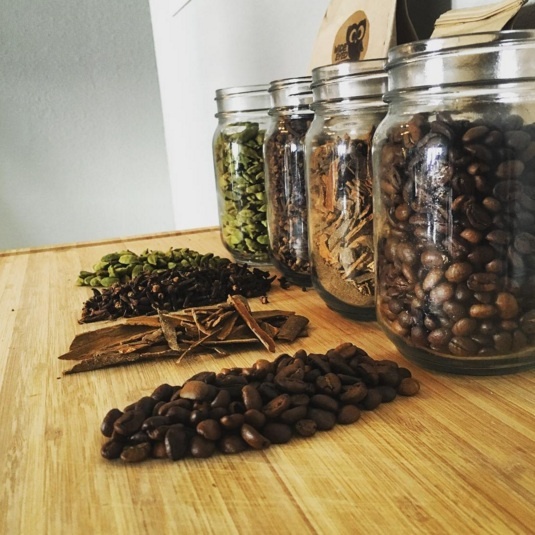 Our goal is to produce a cold brew coffee that becomes a delicious part of your morning (or afternoon) routine. Cold brewed coffee is 50-80% less acidic than a cup of hot coffee. It also yields a coffee concentrate with double the caffeine content of hot coffee. The concentrated nature of cold brew naturally lends itself to dilution over ice and summertime drinking.